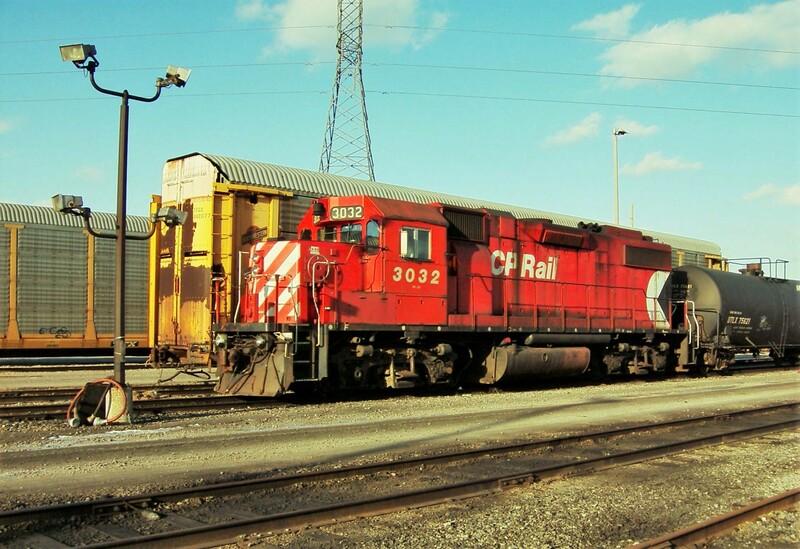 Railpictures.ca - Paul Santos Photo: The good old days in Oshawa when power for the Cobourg Turn would be parked there for the day. It would usually be a single GP38-2. | Railpictures.ca – Canadian Railway Photography – photographie ferroviaire Canadienne. Caption: The good old days in Oshawa when power for the Cobourg Turn would be parked there for the day. It would usually be a single GP38-2.